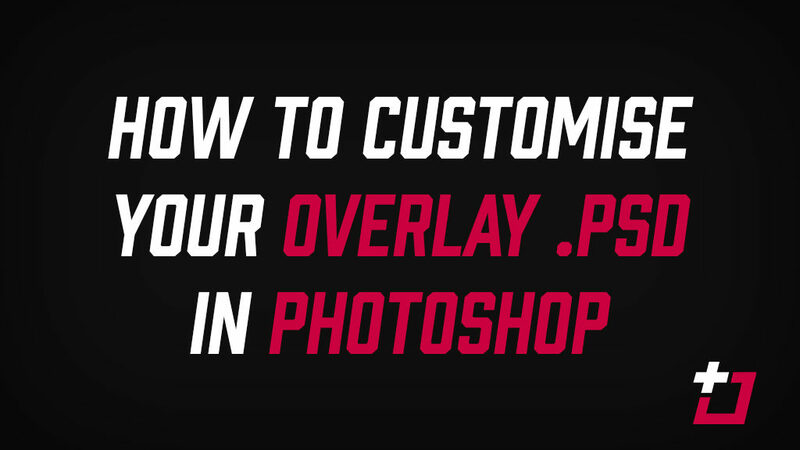 This is a quick, very basic run through on how to customise your overlay PSD in Photoshop. The file used in this video comes from our Skeleton Key overlay, but the instructions are applicable to any of our downloads. If you’re interested in taking the DIY approach, a link to download a free trial of Photoshop follows, just please don’t use GIMP, it’s trash!